Philly BEARD Corp. - Philly BEARD Corp. 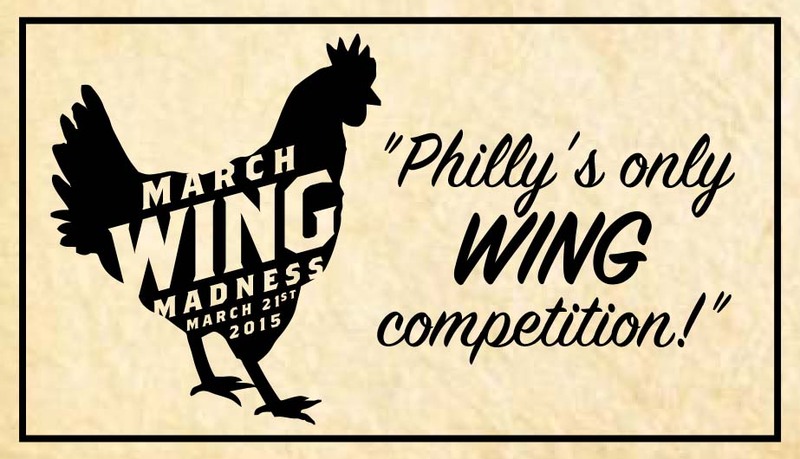 Focusing on quality over quantity, this contest continues the quest for The Best Wing in Philly! 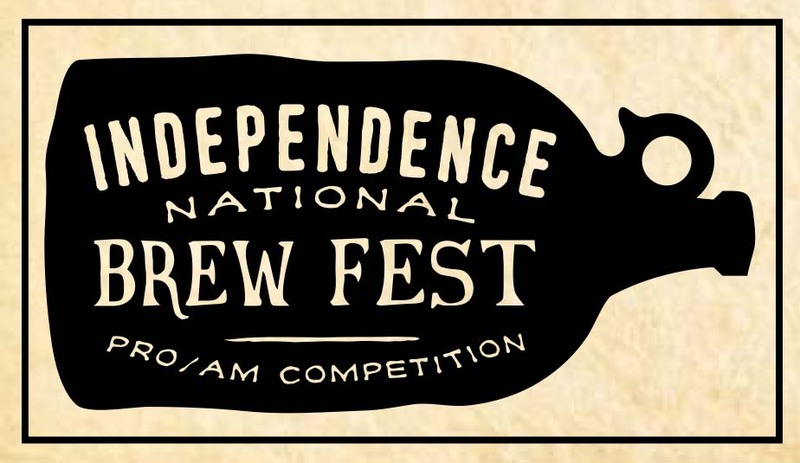 Your chance to taste some of the rarest beers in the world created by your favorite, local craft brewery. 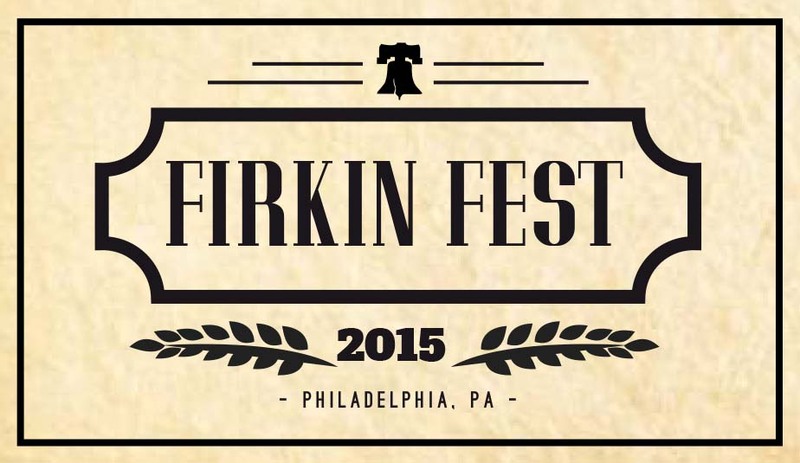 The contest is firkin awesome! Your favorite craft beers cask conditioned just for you! Oh, and awesome Food.